Volvo is going to expand its model range soon with new crossover, which will be called Volvo XC40. Swedish automaker is testing its compact SUV in United States roads. 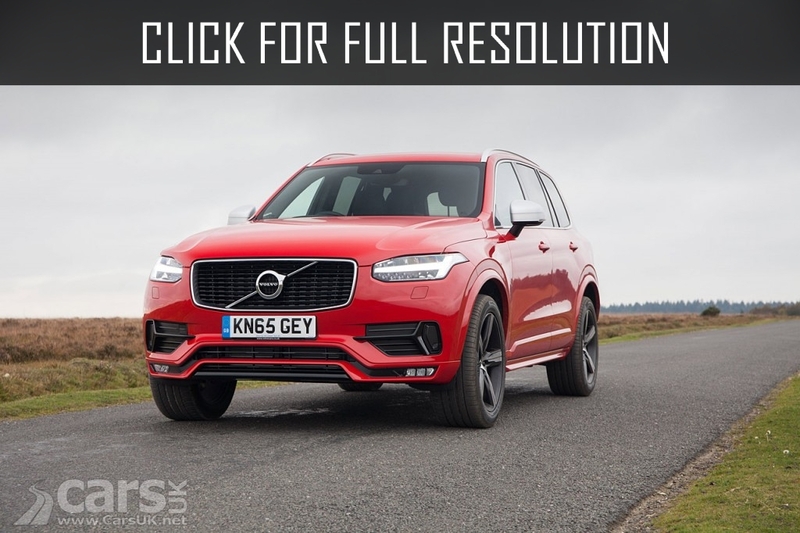 It is reported that the novelty was intended to continue the lineup along with Volvo XC90, Volvo S90 and Volvo V90. 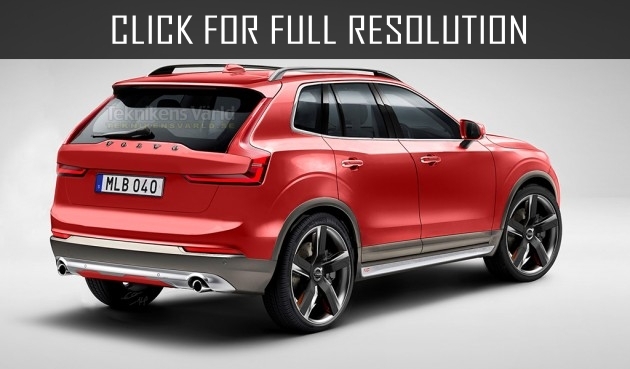 Although discussing regarding exterior design of Volvo XC40 is too early, there is an assumption that crossover Volvo XC40 will be decorated with design that is already in use by the company recently, and will be a miniature copy of the second generation of Volvo XC90. Volvo is going to use design solutions to saloon decoration from the latest innovations. 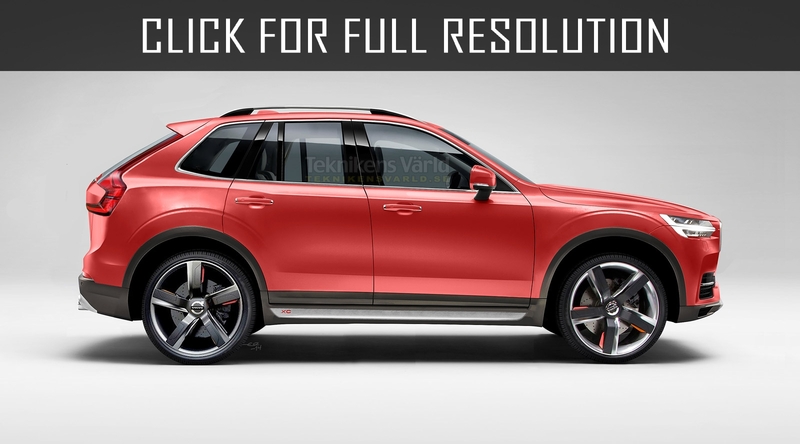 Volvo XC40 is going to be built on the platform of Compact Modular Architecture (CMA) and there will be many elements obtained from Volvo XC90, Volvo S90 and Volvo V90. It can be assumed that there will be powerful 4-cylinder engine under the hood of Volvo XC40. 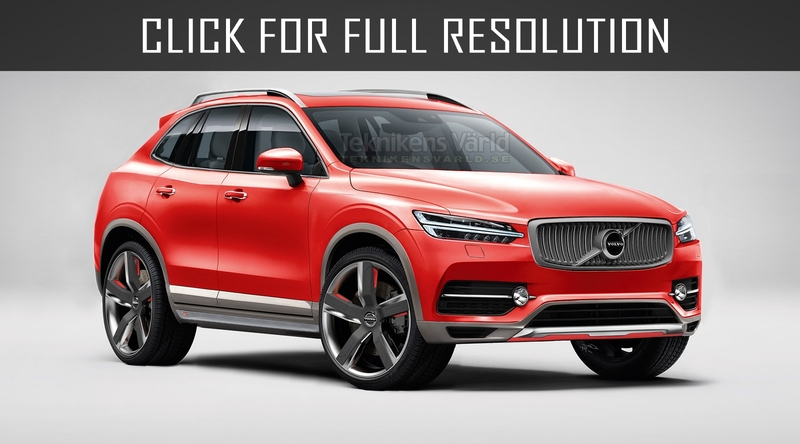 The official presentation of the new Volvo crossover is expected to be on the second half of 2018.